UK Prime Minister Theresa May is the first major foreign leader to visit President Donald Trump in the White House. The trading relationship between the UK and the US is set to change after Brexit, but what does Trump mean for Cuba? Investors are worried that Trump may backpedal on thawing relations. The eurozone is cracking down on cash, saying it’s part of the larger fight against terrorism and money laundering, but some privacy advocates disagree. 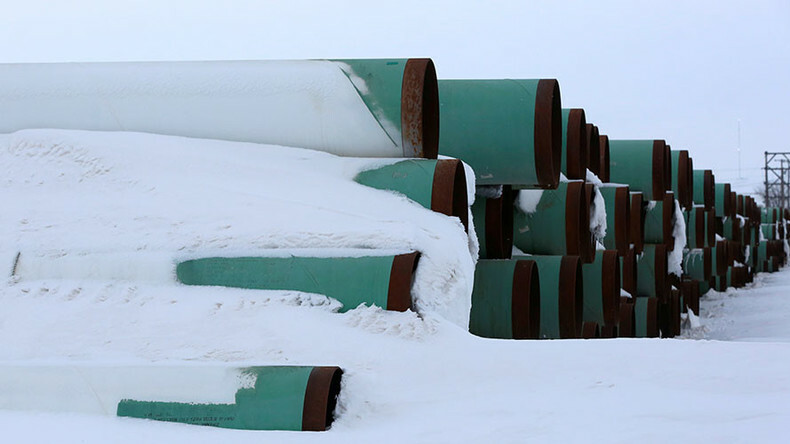 Then after the break – the battles over the Keystone XL and Dakota Access pipelines have been rejoined since Donald Trump put them back on track and TransCanada has already resumed filling out paperwork for the Keystone XL.